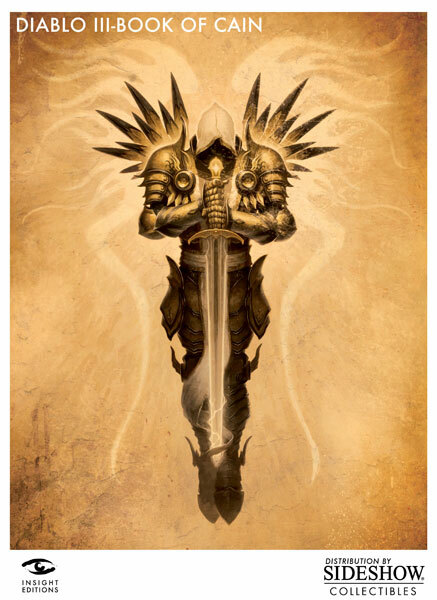 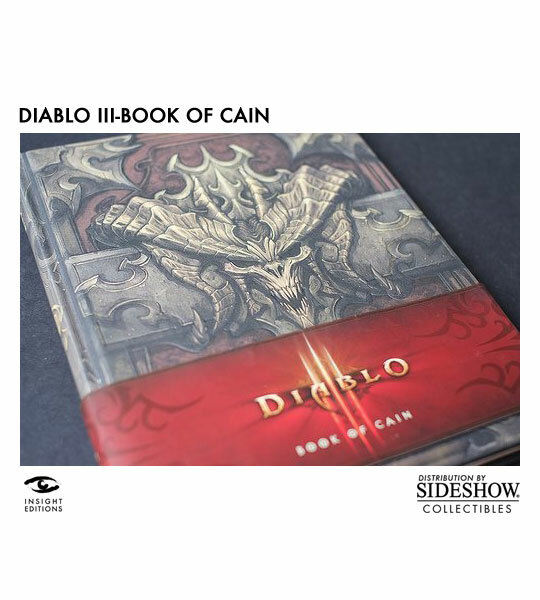 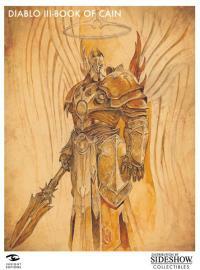 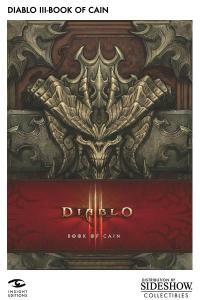 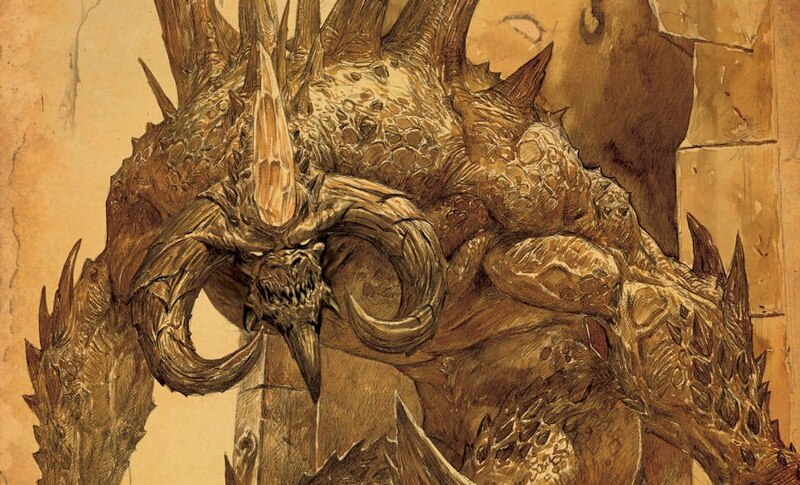 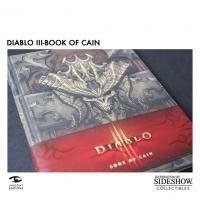 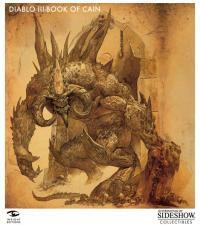 Sideshow Collectibles is proud to present the Diablo III Book of Cain from Insight Editions. For players of the eagerly anticipated Diablo III, this mysterious tome, narrated from the perspective of scholar Deckard Cain, will provide a deeper understanding of the franchise and its storyline, featuring exclusive art and content. 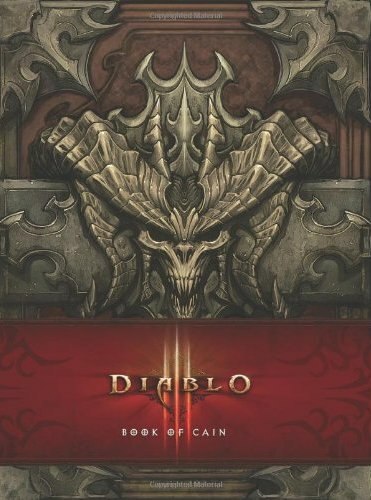 Diablo III Book of Cain (c) 2011 Blizzard Entertainment, Inc.